BUGGIED OUT // 3 WHEELER OR 4 WHEELER? They say that in the UK alone the baby product industry is worth more than £900 million with the biggest of this spend down to transport systems with an average value of a new buggy costing over £500. Well its no wonder, our family alone has spent over £1500 on buggies and accessories and we only had one child. We actually already have 3 buggies - which is crazy if you think about it. 3 buggies for 1 child (at that time). INSANITY. And here I am thinking damn I could really do with a double buggy for days when I am on my own with two sleepy children. But neither of my buggies can convert to a double buggy. So here I am. On the market for a double buggy and I have no idea which one to purchase, and how I can justify having 4 buggies??? Let me explain to you how this happened. how the H*** we ended up with 3 buggies. Not only did we not do enough research but we also didn't have the foresight to think that we may have more than one child. Our first buggy was the Bugaboo Cameleon 2nd Generation. I fell in love with the Limited Edition denim so we had to buy it second hand. Major error! IT had so many things wrong with it - I had to replace 2 tyres and the covers and wheels were not in the best condition, that by the time H was 1 1/2, it was looking very tired. My darling husband also bought the Missoni cover for me as a present. Once we had the wheels fixed and the covers professionally cleaned it was like having a brand new buggy. Then came the problem that we were unable to fit this buggy in our smaller car. And the Bugaboo, although it was a fantastic buggy was just tooo big to travel with. We were lucky enough to do lots of travelling to and from Australia while H was small so needed something that I could use in the airport and wasn't a giant jumble of large and heavy parts. So this brings us to our second buggy purchase. The Maclaren Techno XLR. We again bought this second hand but had hardly been used. The major selling point was that for an umbrella buggy was the only one that had a full recline. This was invaluable! There were many nights when we went out to eat that H was able to sleep very comfortably in the buggy, more so than the Bugaboo Cameleon. It was also small enough to do gate check with and meant we could walk all the way to the gate and hand it over the baggage personnel when we got on the plane. 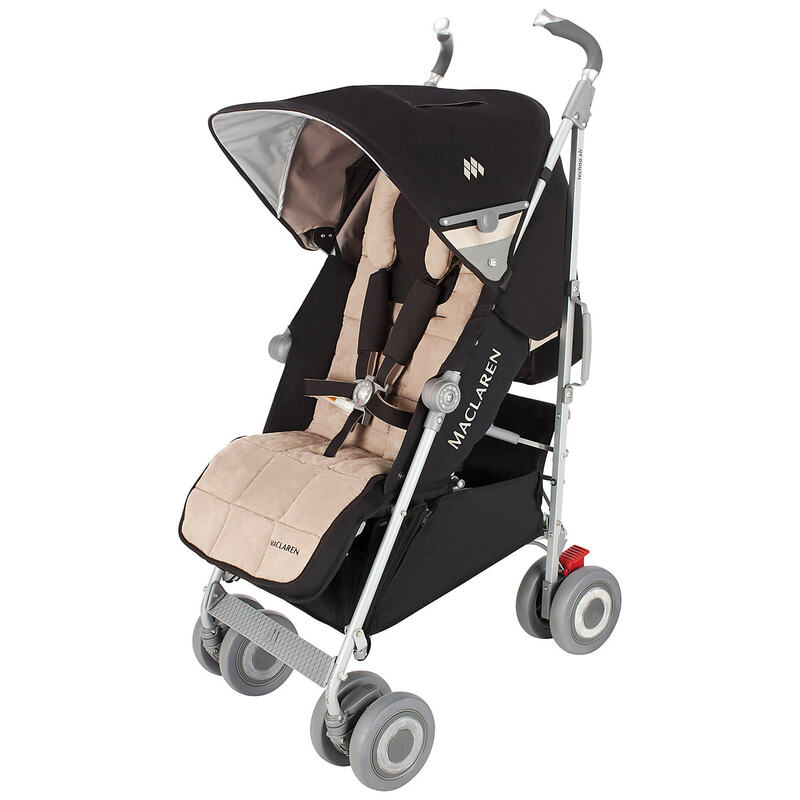 The 3rd and final buggy choice was another Maclaren. This time the much smaller and lighter Maclaren Techno XT. We needed a buggy to keep at the grandparents house so that we didn't have to do the giant handover every time they were babysitting. This buggy kind of replaced the Techno XLR for us and we used this every time we were travelling. Now, when I was pregnant with O, I weighed up selling one of the buggies to buy a new double buggy ( I wouldn't be able to get much for them as they had been well and truly used) OR second option was to buy a buggy board for my bugaboo. In the end we went with option number 2. With a buggy board costing only £59.95, it was a no brainer. So this had me covered for when I was out and about with both of them, giving H the freedom to walk alongside us but to also jump aboard when he got tired. THIS HOWEVER does not solve my dilemna. 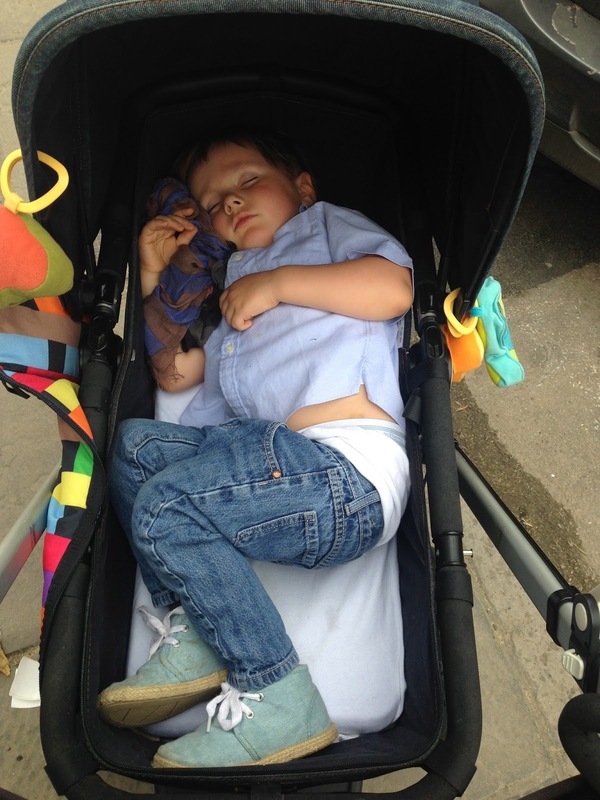 My children have a thing for falling asleep in the car ( I think many mums can sympathise with me on this) and how frustrating it is when you just want to pop into the shops and you have 2 sleeping children with no way of carting them around. Now with both children asleep in the car there is no way I can get both of them out and into a buggy without waking H up. He is not a pleasant waker and has known to throw major strops when someone wakes him. So here I am carrying a 20 kg baby into a tiny buggy bassinet and waking my 4 month old by putting him in the carrier. I have only just made it out of the carpark and I am naggered and my back is aching and I have no where to put the shopping! AWESOME! and then I get strange looks when people see my giant 3 year old with his legs hanging out of what is effectively a baby buggy. So I am putting the question out to all my fellow mummies! I am determined to get a double buggy but which one to buy?? 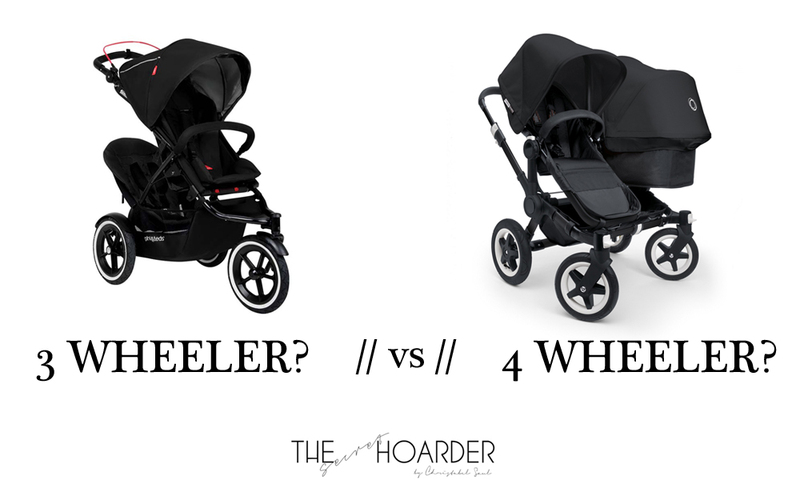 I am choosing between the Phil and Teds Explorer or the Bugaboo Donkey. The Bugaboo Donkey appeals to me because we already have a lot of the Bugaboo accessories but the Phil and Teds Explorer is also a fab option as it has 3 wheels which I find are easier on rough terrain and easily manoeuvrable around the shops. I have also heard that the top seat for the Phil and Teds is quite long which means its very comfortable for the bigger ones and there is plenty of room for them. Any mummas care to share their experience and insight? I am stumped for what kind of double buggy to get? Has anyone tried the OutNAbout buggy? Wouldn't it be great if someone created a buggy trial service where you could try them all for a week to see which one you liked best?